The Morrison County Historical Society is dedicated to the preservation and sharing of Morrison County's history. We operate The Charles A. Weyerhaeuser Memorial Museum in Little Falls, MN, and preserve thousands of artifacts and documents related to county history. We provide access to our collections and information through exhibits, research services, events, publications, and a website. 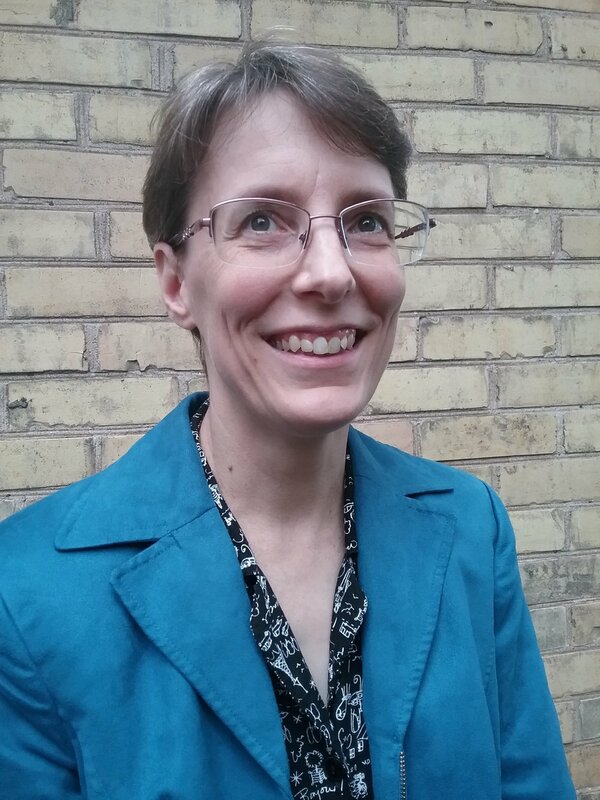 As executive director of the Morrison County Historical Society, Mary orchestrates strategic planning, procedural development, fundraising, operations and facilities, website and communications, and program development. Warner also initiated an economic impact study for nonprofit arts and cultural organizations in Morrison County in order to demonstrate the value of these organizations to the community and local economy. She wrote and designed the book A Big Hearted Paleface Man: Nathan Richardson & the History of Morrison County, which won an Award of Merit in 2007 from the American Association for State and Local History. She also designed several projects for the Society to fill in gaps in the Weyerhaeuser Museum collection, including “Documenting Morrison County Deaths,” and “Uncommon Focus: Images of Morrison County.” Mary is a historian, published author, editor, educator and communications professional. Mary has served on numerous boards and committees including the Minnesota State Review Board of the National Register for Historic Places, Little Falls Heritage Preservation Commission, Region 5 History Coalition, Five Wings Arts Council, Friends of the Little Falls Carnegie Library, and Minnesota Citizens for the Arts, among others. She has her own blog, “The Pragmatic Historian,” and holds a BFA in Fine Arts from St. Cloud State University.